HELP - Renee' is now blessed with an Assistant, Candy Bandara. January will be full of training and welcoming Candy to the COTN office family. PRAY - for Candy to daily know GOD called her to ministry with Renee' and for Renee' to complete the 2007 Financial Summary for all 5 countries. DREAMS - How many times can we be asked "So, when is your next trip?" before we get the hint? 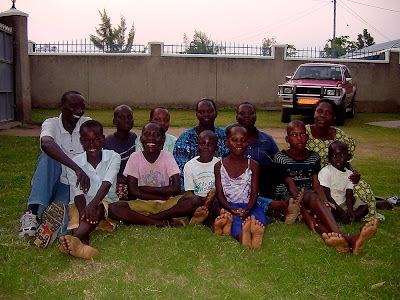 PRAY - for GOD to confirm if and when we should travel to Malawi and Uganda in 2008, or perhaps another ministry site.